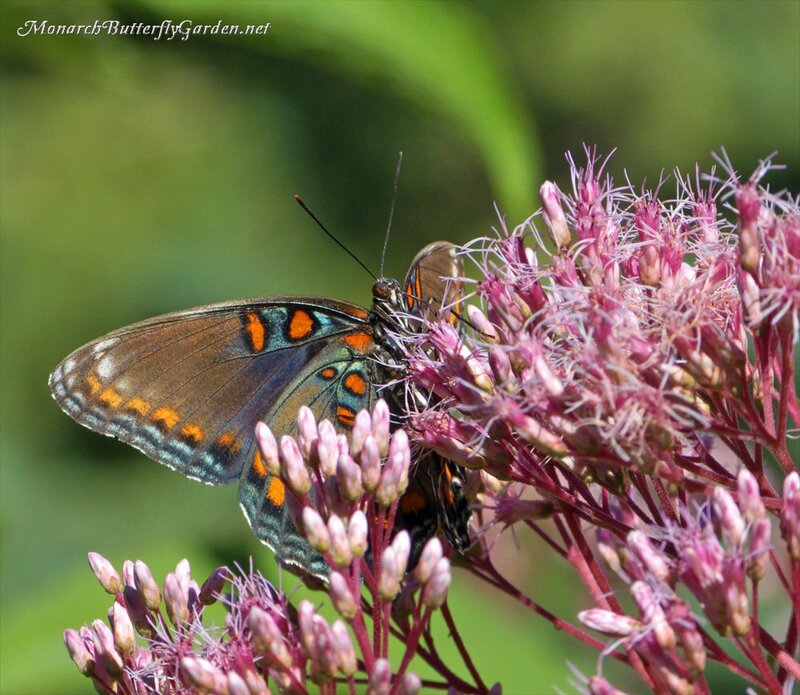 Small pollinators sometimes take over blooms from the butterflies- but little ‘flies’ gotta eat too! 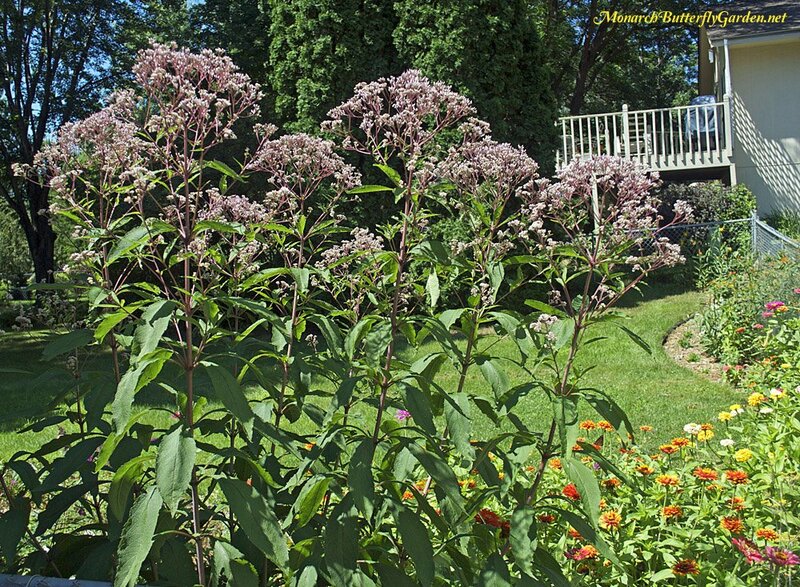 Besides monarchs, spotted joe pye weed is popular with bumble bees, red admirals, red spotted purples, skippers, tiger swallowtails, variegated fritillaries, and many other small pollinators! 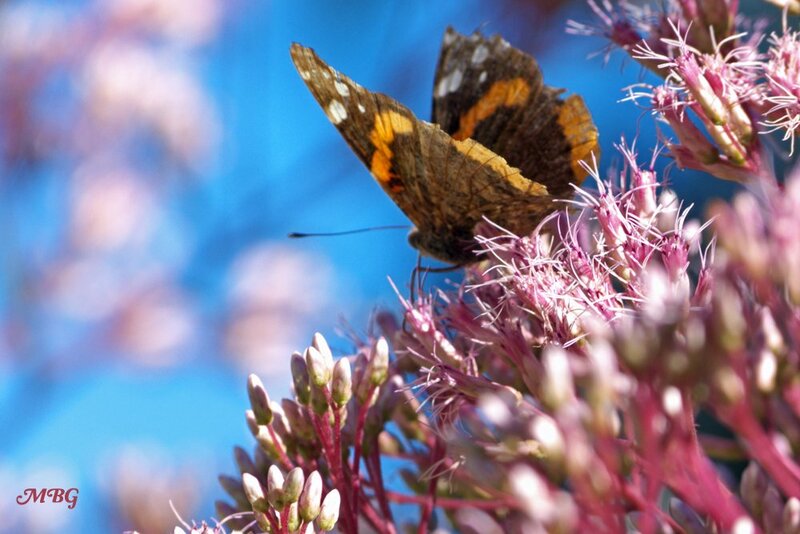 Please comment below if you know of other pollinator that frequently visit Spotted Joe Pye! 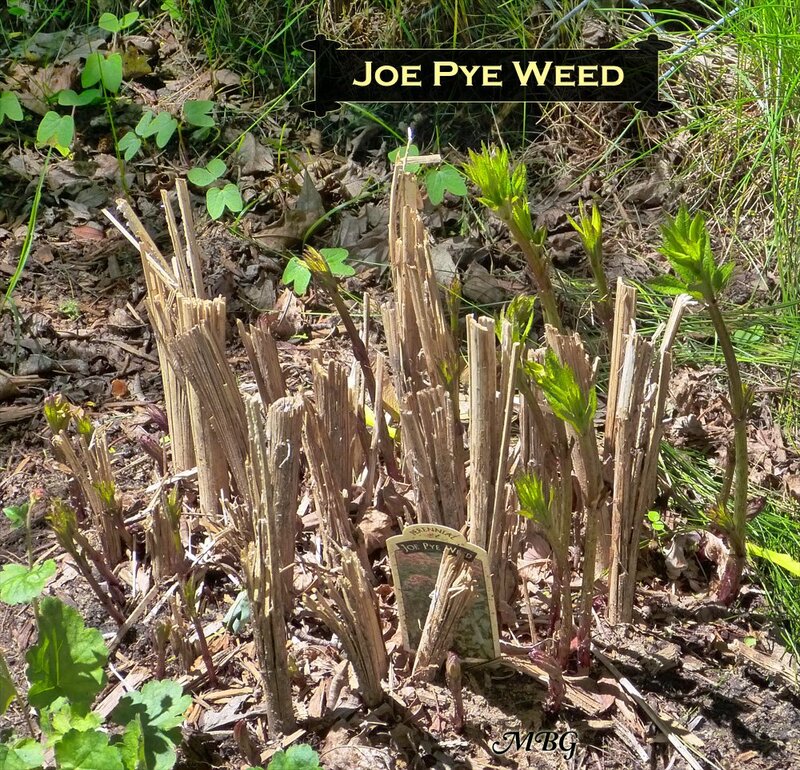 Tony, I have both the regular and dwarf Joe Pyeweed growinug in my monarch waystation and noticed some chewholes (actually LOTS of chew holes) in the leaves. The caterpillars eventually get these long creamy-whitish hairs on them. 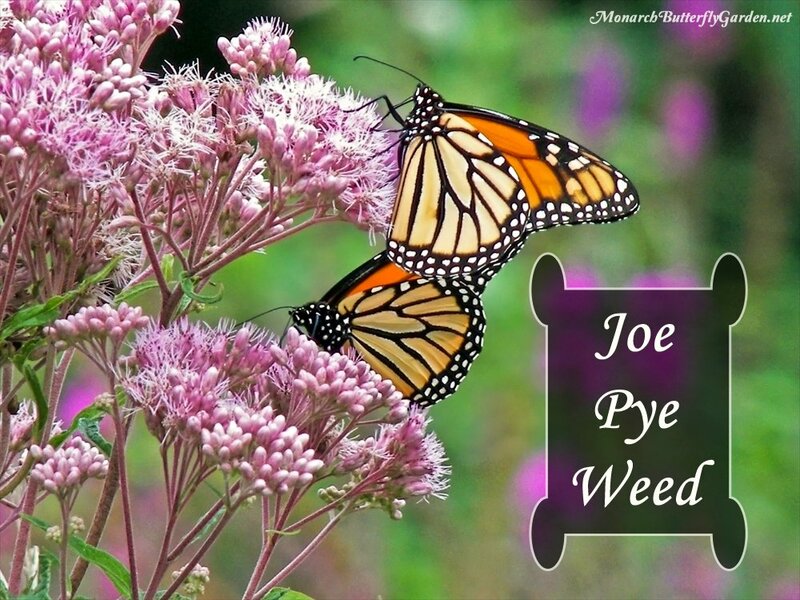 What butterfly does Joe Pyeweed serve as a host plant for? Thanks Tony! If that’s not the right ID, I would try posting in a moth group…good luck! Question about Joe Pye. 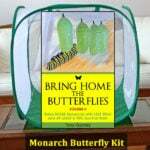 I have two of them which are at the center of my butterfly garden and I’m finding it difficult more now than years prior to support them. They flop over and sometimes crush things around them after heavy rainfall. I never used to have a problem with them and I’m wondering if it’s because in four years I’ve never separated the root balls for either of them. Any thoughts on what I could do? Hi Zack, this is not an issue I’ve encountered with the gateway variety, even though ours has grown to 8 feet before. Perhaps because it’s against a back fence? You could always try cutting it back earlier in the season to encourage bushier growth…I’ve never divided ours, but that might help the situation too. Those root balls can be massive after only a few years. BTW… FANTASTIC SITE!!! 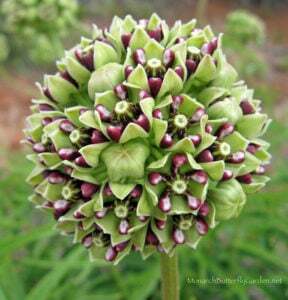 I’ve learned tons tonite, and its helping me plan my seeds purchase for this week. 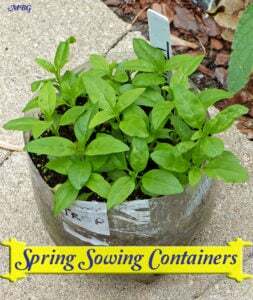 Thank you Jo…I look forward to hearing about your garden this season! Hi Jean, if you plant them inside, you would need to cold stratify in your refrigerator first. So if they are to be planted in the fall outside if I get seeds now do I need to cold stratify before planting inside? 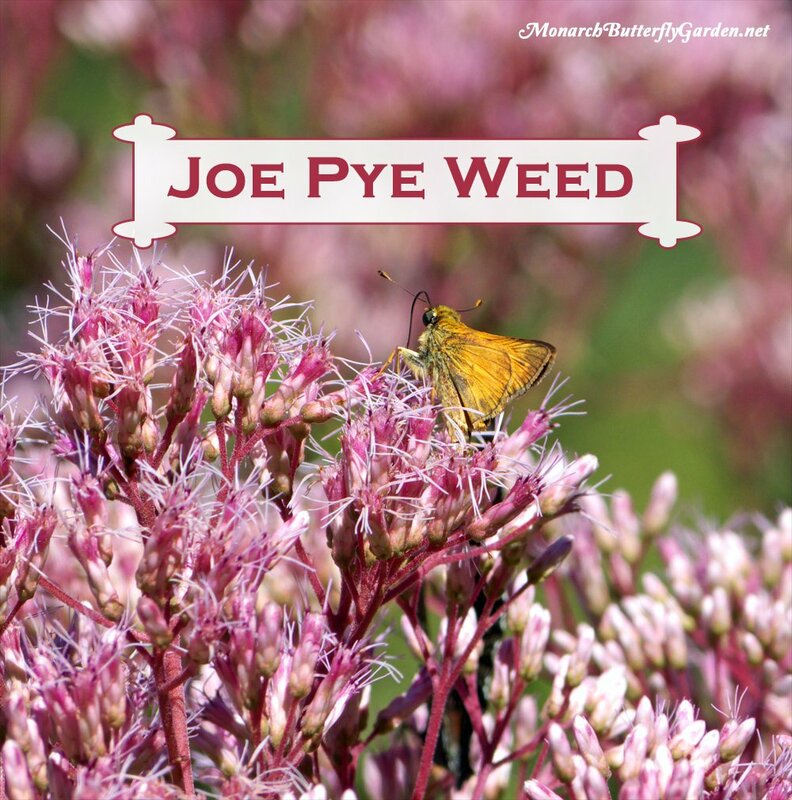 I have had a Joe Pye Weed in my butterfly gardens for several years. It grows to about 6 feet. 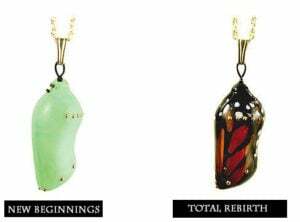 For some reason I have rarely, if ever, had any butterflies nectaring on it. What could be the reason? Hi Dottie, when I moved our Joe Pye into partial shade, there were noiceably less pollinators on it. 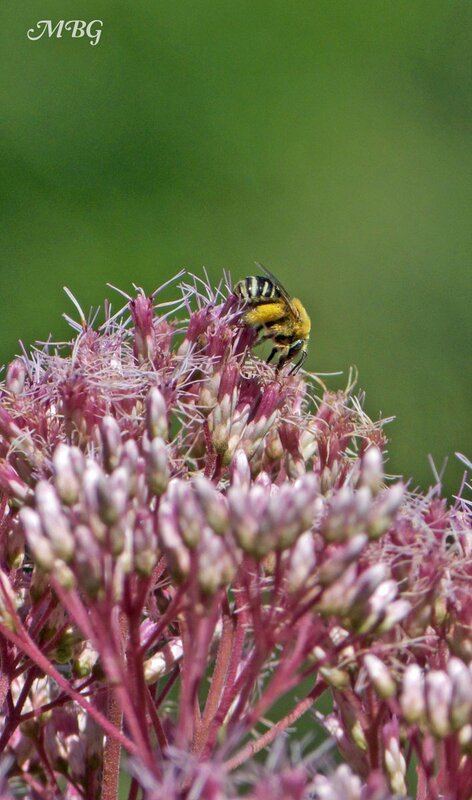 However, it was also in a drier location which could have affected nectar content.